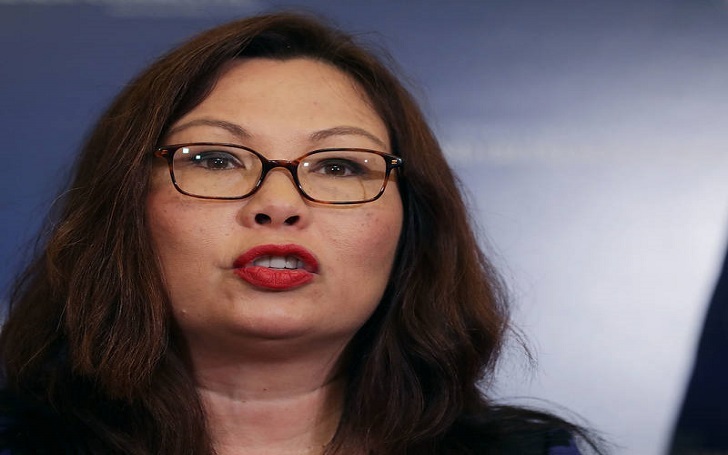 Tammy Duckworth has become the first US senator to give birth in office. The U.S. senator has announced that she has given birth to her second child, a baby girl with husband Bryan Bowlsbey and with the help of former U.S. Senator Daniel Akaka, the couple has named their daughter Maile Pearl Bowlsbey. Bryan, Abigail and I couldn’t be happier to welcome little Maile Pearl as the newest addition to our family and we’re deeply honored that our good friend Senator Akaka was able to bless her name for us—his help in naming both of our daughters means he will always be with us. The 49 decorated army veteran and double amputee, had announced her pregnancy on Tuesday. She wrote, "Wanted to share some exciting personal news..."
After she shared the pregnancy news, Tammy prompted a conversation about the way women balance high-powered careers and motherhood. When asked how she feels about being the first woman to give birth while serving in the Senate, she told the Chicago Tribune. Well, it’s about damn time. I can’t believe it took until 2018. It says something about the inequality of representation that exists in our country.